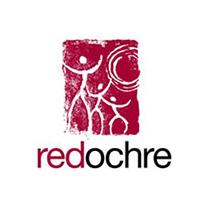 Red Ochre is a not-for profit that works to support organisations delivering social change across the UK and worldwide. Their team has a wide range of expertise and experience in financial, managerial and technical fields. They are professionals with complementary skill sets gained in a number of commercial, social and not-for-profit sectors. They also work with a number of specialist consultants and agencies to ensure their clients have access to the best knowledge and talent.